Whatever your needs may be – to or from airport, a business meeting, convention, trade show, wedding, sports game, bachelor party, or any other type of special event – we have the right vehicle for you! We specialize in providing industry-leading commercial airport transfers and private aviation transfers on the territory of Southern California. For more than a decade, we've been providing detailed and cost effective airport transportation services to a vast and diverse clientele. With emphasis on customizing the individual transportation needs of travelers with all levels of requirements, our clients have come to appreciate and value our expertise and reliability. 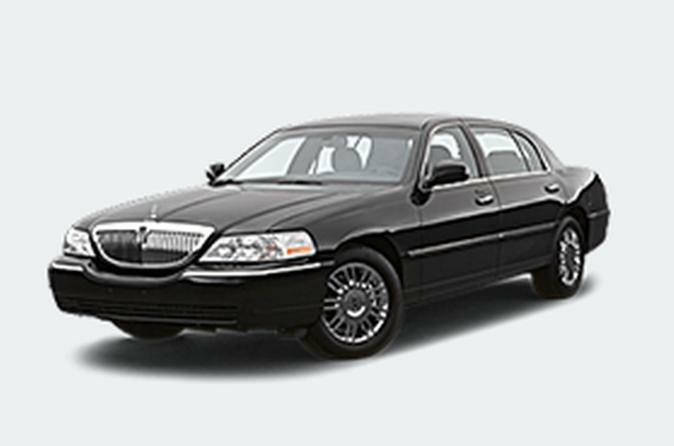 Our professional chauffeurs are always well-groomed and smartly dressed, they are trained in effective communication and defensive driving. All of our chauffeurs are trained to high standards and maintain driving records in excellent standing. Our chauffeurs will greet you inside the terminal, assist with luggage or coordinate a curbside pick-up once you collect your luggage.